We are pleased to confirm that Shalini Misra has been chosen to create the Champagne Bar at the Decorex 2017 event. The exhibition runs from September 17th through 20th at Syon Park. 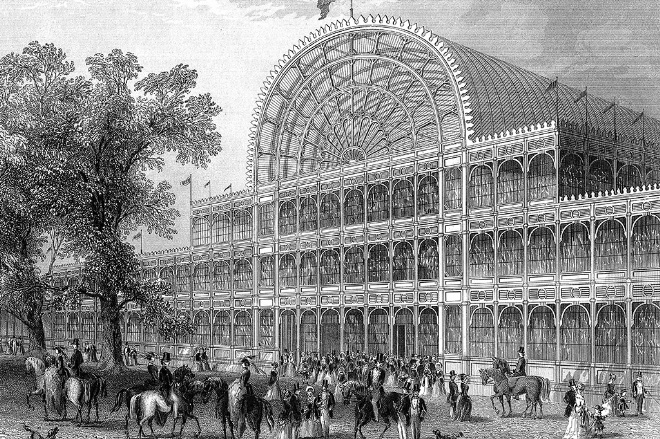 The Exhibition at Crystal Palace set the watermark for what was to follow in the field of innovative design and interiors. 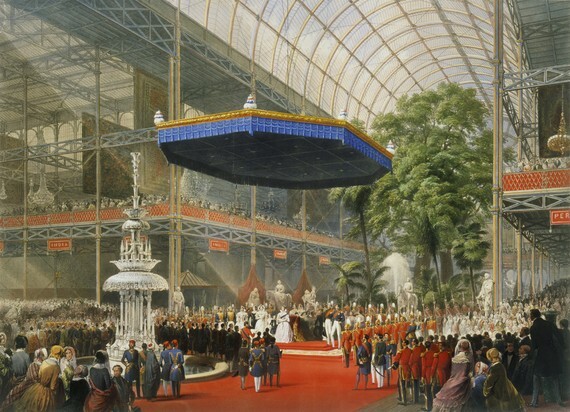 Decorex International continues this tradition and celebrates brands across the UK and abroad. Upcoming independent designers too, are able to showcase their work. The exhibition is truly a celebration for all things design and interiors. 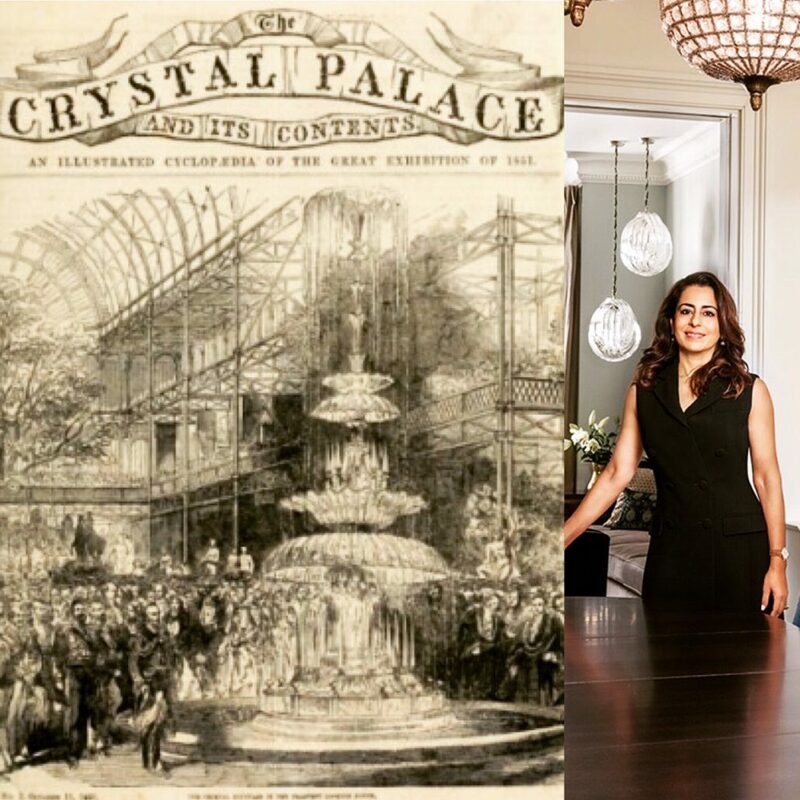 Using drawings, artwork and advertising from the 1950s for her concept inspiration, Shalini Misra plans four impressive structures that will remind one of the palace roof as it soared overhead. The canopy at the centre of the bar and the metallic finishing on the side of the bar are backlit for effect. The chandelier has some surprise elements bringing in some of the whimsical historical details from the Great Exhibition. The mix of Victorian colour choices with a more contemporary take on design aesthetics can be expected. 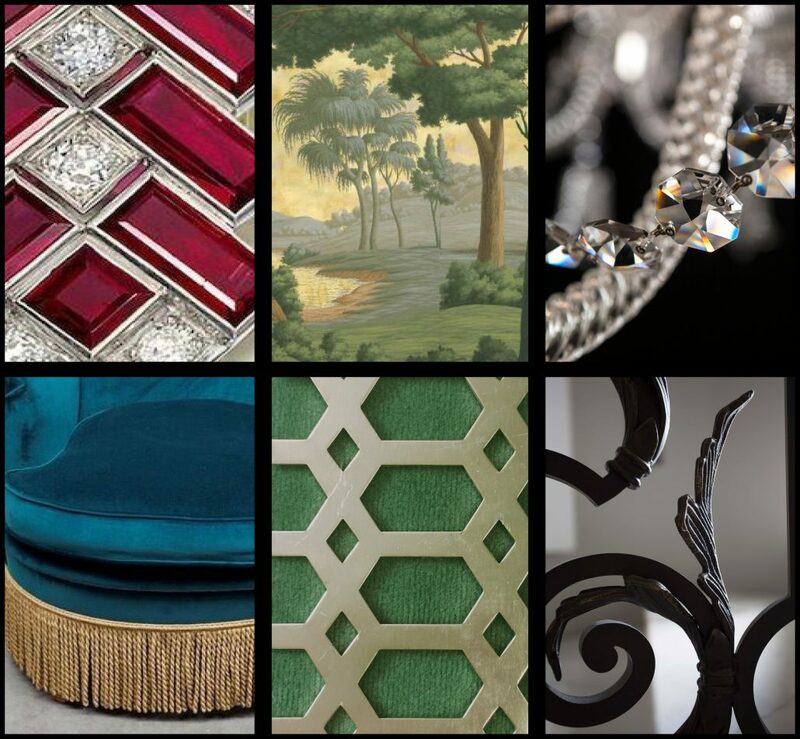 Creatively designed motifs, lush velvet fabrics, ironwork and delightful Victorian finishes will all work to bring plush old world luxury to a modern exhibit. The Champagne Bar this year will offer luxurious comfort in a unique, historically relevant setting.